We couldn't be more excited about bringing our BBQ to Maui full time starting in October. 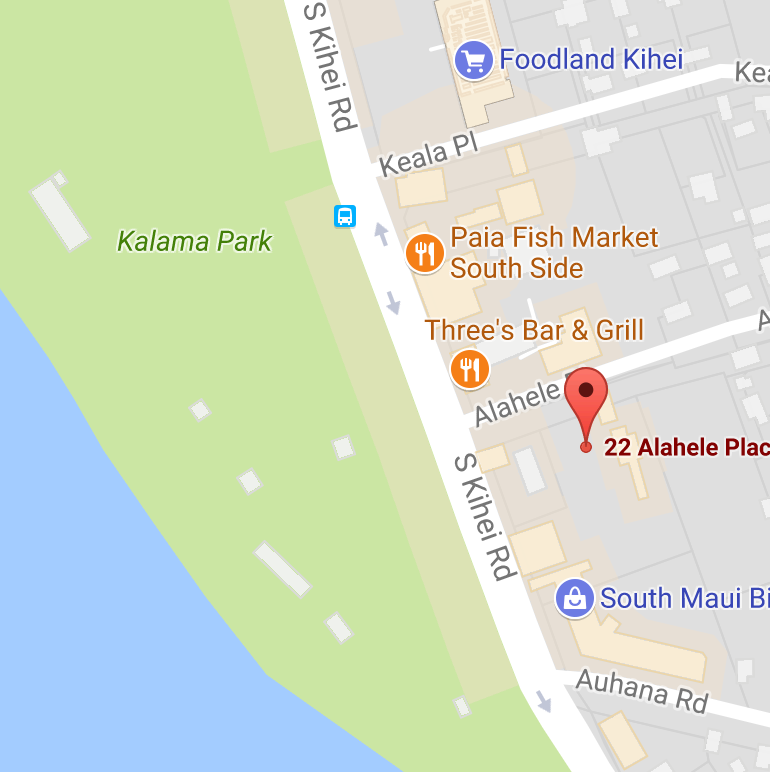 Next month, our brand new 30' red trailer with custom built smoker will be parked across the street from South Kihei's Kalama Park (near The Cove, Kalama Village and the big whale statue) behind the 76 gas station. Every Tuesday to Saturday starting at 11 am we will be dishing up our smoked meats by the pound, our heaping plates of BBQ complete with hand crafted sides and daily specials. See you there! The Ribs I do here on Maui are usually St. Louis Cut, which tend to be a bit meatier than Baby Backs or Spareribs. I've also been wanting to do Texas Style Beef Ribs, but I have yet to find a good supplier for them. At it's basic this is a pretty simple preparation but along with brisket I find it to be the one that takes a lot of patience and timing. To be honest it's pretty hard to turn them out consistently at a point where they have a just a little bit of bite, but aren't too chewy. You also can dry them out if they stay on too long or the smoker gets too hot at any point. I find about four to six hours is usually good, but each rack is different and the heat in the pit is the determining factor. It's all about being in tune with your wood, the smoker temperature and rotating the pieces in the smoker. I've had them turn out perfect and I've overcooked them as well, but when they are on point I feel they are the best around. Chef John Sandbach of Smoke & Spice Maui is excited to announce the first collaboration between Bev Gannon's famous Hali'imaile General Store in Hali'imaile Maui and Smoke & Spice Maui BBQ. For one night, try all of Chef John's wonderful Maui made BBQ creations as he caters to BBQ lovers' tastebuds. Buy your ticket on Maui by calling HGS at 808-572-2666. $25 gets you incredible prime meats and handcrafted sausages barbequed to perfection over Maui Kiawe wood. All sides are made from scratch by Chef John Sandbach here on Maui and are vegetarian.